university and community college campuses and set up a $500 million fund to help counties build schools. The bond issue is a top priority of Governor Pat McCrory and he’s right about it. The projects are important and overdue and would create jobs across the state. 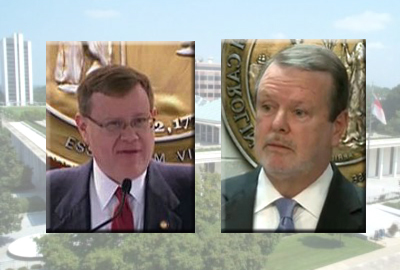 The bond proposal disappeared after the House vote. The Senate never took it up, instead burying it a committee that never meets. Lawmakers have been making a lot of noise about how hard they’ve been working on a state budget that is more than two months overdue. Speaker Tim Moore tweeted Thursday that a framework for the final budget could come out later today, budget documents could be released over the weekend and a final vote could come Wednesday or Thursday of next week. 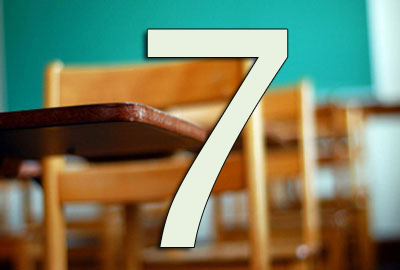 It’s been a very long seven or so months since the start of this year’s legislative session, so in case you’ve gotten so weary you’ve lost track of what’s at stake for public education, here are seven big issues. 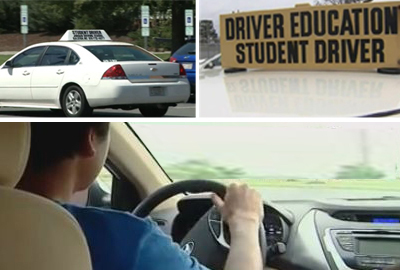 At first blush, it might seem that the ongoing debate in the North Carolina General Assembly over the future of driver’s education is a bit of sideshow – a skirmish over an “extracurricular activity” during a period of tight budgets. 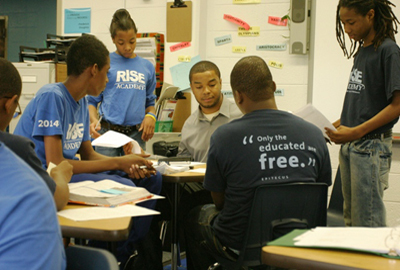 With big questions like teacher pay, funding for teacher assistants and textbooks and the proposed rapid expansion of charter schools and private school vouchers on the table, it would be easy for even caring and thinking people to dismiss the driver’s ed debate as an important, but at most, secondary battle. Such a quick dismissal would, however, be a mistake. “We’re setting up a $100 million challenge grant so that Mayor Booker and Governor Christie can have the flexibility they need to turn Newark into a symbol of educational excellence for the whole nation,” Zuckerberg told viewers. 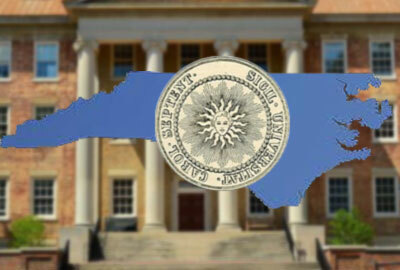 The search for the next president of the University of North Carolina system is moving along quickly, with a search committee now looking at individual candidates. An announcement came last night that the presidential search committee will meet three times over the next week for “candidate review.” The meetings will be held on Sunday, Monday and Tuesday, on SAS’s Campus in Cary. “They are down to the point where they are considering individual candidates more closely,” said Joni Worthington, a spokeswoman for the UNC system. Previous PostNew ads ask Gov. McCrory, “Where’s the plan to expand coverage?” (AUDIO)Next Post As budget rumors swirl, what’s next for job training?